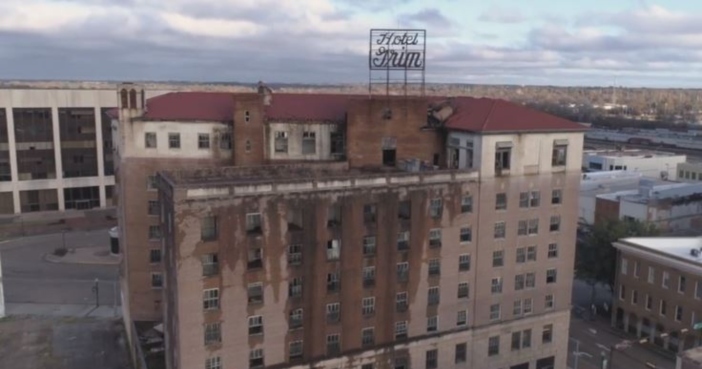 Another group of explorers has made their way through the old Hotel Grim building in downtown Texarkana. The Proper People is a group of folks that make their way around the country exploring old abandoned buildings. Some great video work on this video, but the creepy music… what do you think? We are two friends, Bryan and Michael, who travel in search of abandoned buildings to explore and photograph. We film our adventures to share with the world. We’ve been attracted to abandoned buildings since a very young age, and have been interested in film-making for equally as long. However, it wasn’t until 2014 when we had the chance to step into our very first abandoned building- the Southeastern Academy of Tourism and Travel. Not a very interesting place by the standards of some of the places we would explore in the coming years, but at the time it was a captivating experience for us. There’s something about exploring these places that really just hits you. When you step into an abandoned building, you get the feeling that you’re leaving the world you know and stepping into another one- maybe one you’ve seen in movies, read about in a book, or only imagined in your dreams. We realized that abandoned places exist in a world isolated from the daily lives of most everyone, only to be experienced by the few who see the merit in taking the risk to enter them. What is that merit exactly? Well it’s a multitude of factors, but they include seeing glimpses of architecture from times past, historical artifacts, finding the beauty in decay, and most of all just experiencing the excitement of exploration- being surprised and thrilled by what’s around every corner. After over 4 years of filming Proper People videos, we’re still filled with a sense of child-like wonder every time we step into a new abandoned building- and until that feeling stops, we don’t plan on stopping either. It’s right about now that I feel I should mention that exploring these old buildings is extremely dangerous and highly illegal. 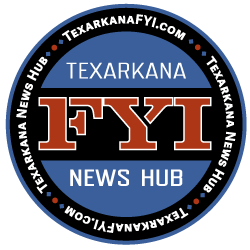 In Texarkana, if you are caught trespassing in the old buildings downtown you will be prosecuted. Be safe.